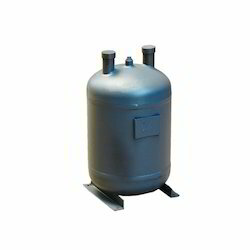 Prominent & Leading Manufacturer from Vadodara, we offer cryogenic containers. Our company is offering Cryogenic Containers to the clients. These products are available in various sizes and used for storage of liquid nitrogen, , ovum, and so on. Cryogenic Containers are designed and made by a team of experts as per the set industry norms using the high-grade material. Offered range is customised as per the exact needs of the valuable customers.